Unit Sizes: From 732 to 2632 s.f. 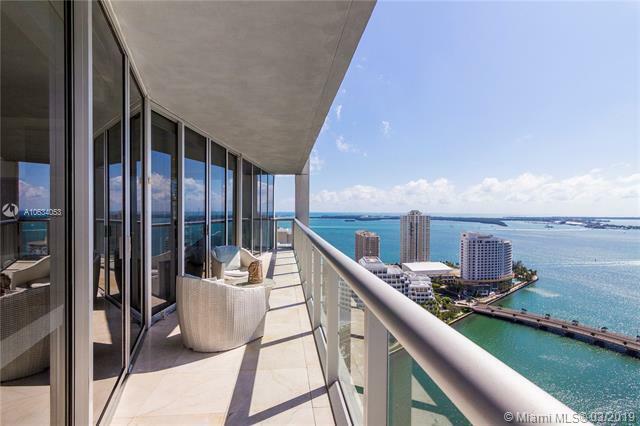 Thinking About Selling Your Condo at ICON Brickell Tower 2 ? 2904 $675,000 $450 2/2 1500 s.f.